Prime Residential Development Site extending to 1.2 Acres (0.49Ha) with Outline Planning Permission for up to 4 dwellings being situated in the centre of this sought after rural village ideally placed for Selby, York and Leeds. Prime Development Site within walking distance of the Pedestrianised Area, the Wesley Square Retail Precinct and major retailers Tesco and Morrisons. 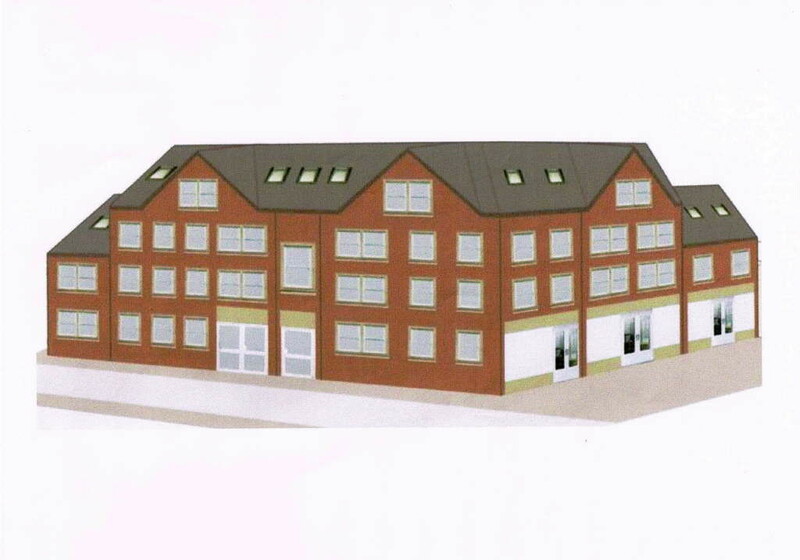 The Site has Full Planning Permission for a Mixed Development of 3 Retail Units, Surgery and 15 Residential Units above. The Site is ready for Immediate Development. Prime Residential Development Site extending to 1.01 Acres (0.41Ha) on the edge of this popular Semi Rural Village ideal for commuting to York, Leeds and Hull. The Site has Full Planning Permission for the erection of 9 dwellings following the demolition of existing dwelling and commercial buildings.